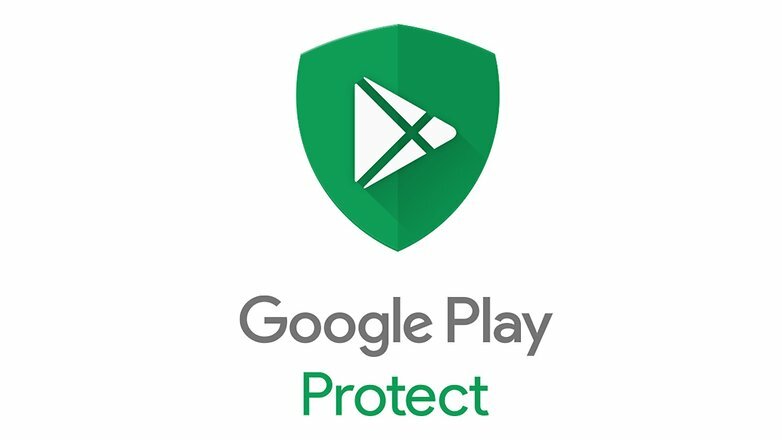 Google Play is the official Android app market place and as such is regarded as the safest one. However, multiple reports of malicious apps have been pouring in lately. Malware masquerading as games, beauty apps stealing users’ photos and more. Of course, the Mountain View company is usually quick to respond and remove such applications, but often enough they reach thousands if not millions of downloads before being pulled. 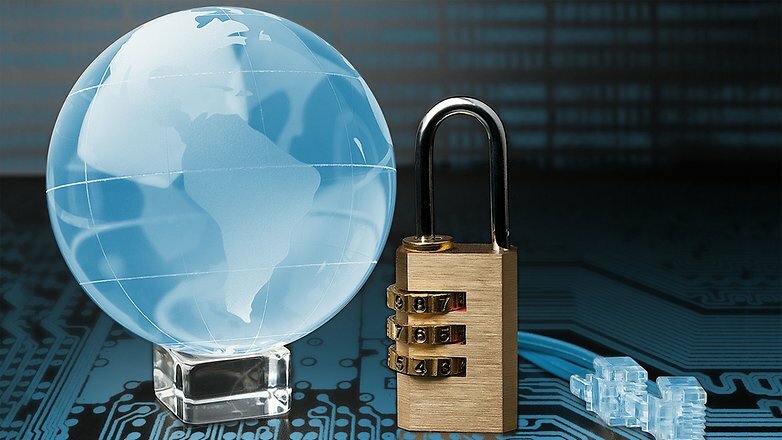 Now, a new report by Top10VPN reveals that even VPN apps, which are supposed to protect your privacy, can actually make you more vulnerable. Where is the quality control? Openness is Android’s greatest strength, but also its greatest weakness. Fragmentation has always posed security problems, making it easier to exploit known faults in older versions of the operating system. 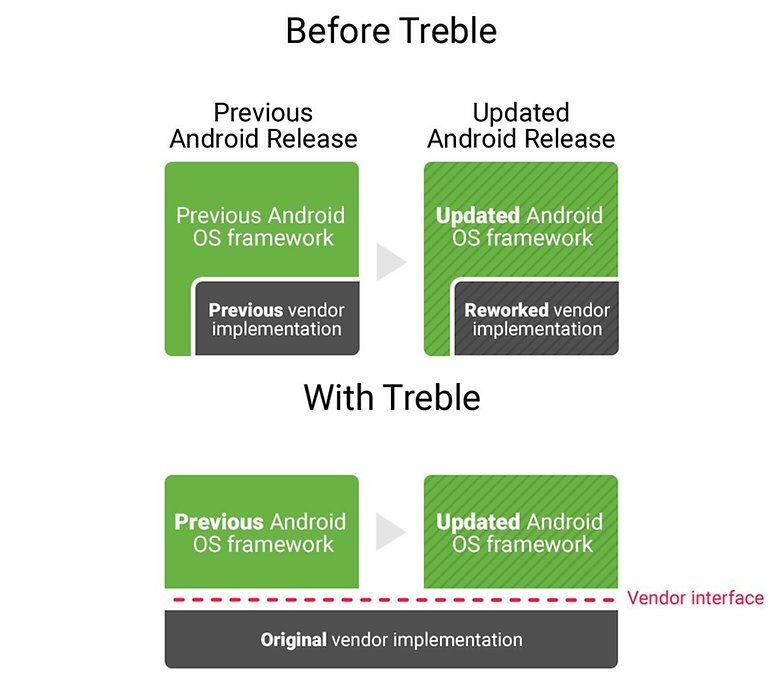 However, Project Treble has addressed this issue to some extent, with security patches a lot more common than they were a few years ago. And since the release of Android Oreo, Google has given users more control over permissions. It has also cracked down on SMS and Call Log permissions, restricting their use only for ‘approved critical core app functionality’.